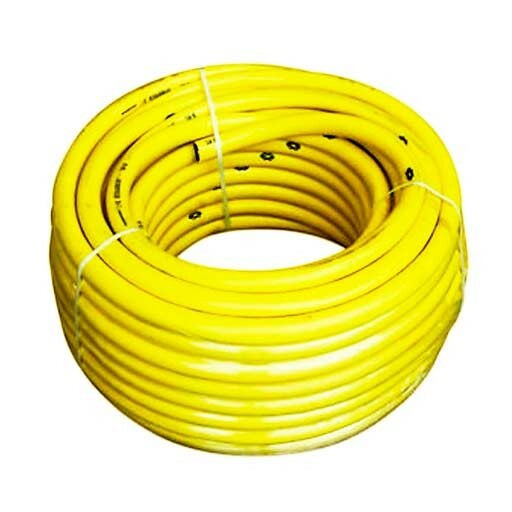 Garden hose, suitable for pumps Aquaking with 25mm diameter mouth. The pack, 25 meter hose for irrigation, 25 mm in diameter. This hose fits perfectly Aquaking water pumps to facilitate irrigation of plants. Flexible hose made of two materials (interior and exterior) for a longer durability and strength.